It’s that time again--when the city of New Orleans bursts open like a giant firework, letting loose all its notable (and notorious!) joie de vivre in a nonstop, no-holds-barred, anything-goes party known as Mardi Gras. Mardi Gras translates to “Fat Tuesday”—the day before Ash Wednesday, when the forty days of Lent begin and dictate a period of fasting and temperance leading up to Easter. 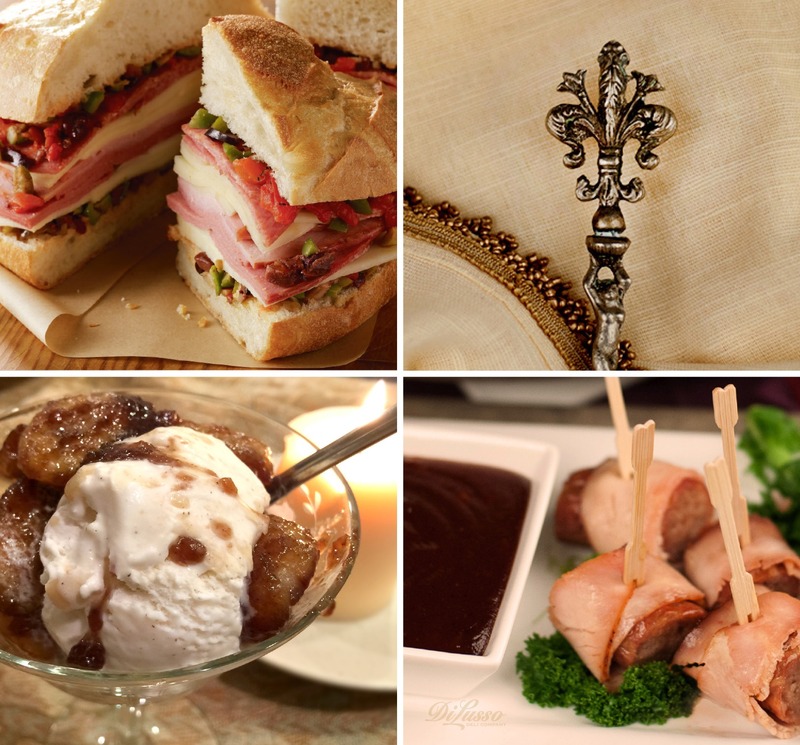 It’s a day to live it up, eat and imbibe, sing and dance and otherwise laissez les bons temps rouler—let the good times roll.New Orleans boasts a banquet of delectable traditional foods that are eaten with abandon not just during Mardi Gras, but all year. Jambalaya, gumbo and red beans and rice are just a few classics. 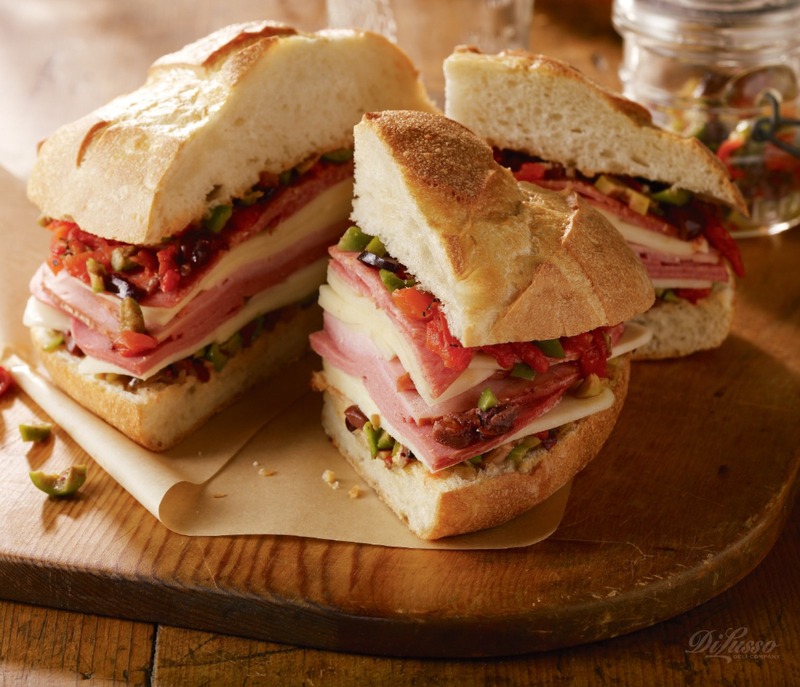 Here at Di Lusso Deli Company, we’re partial to the Muffaletta, a huge mouthful of a sandwich invented to appeal to the city’s large population of Italian immigrants who arrived in the late 1880s. 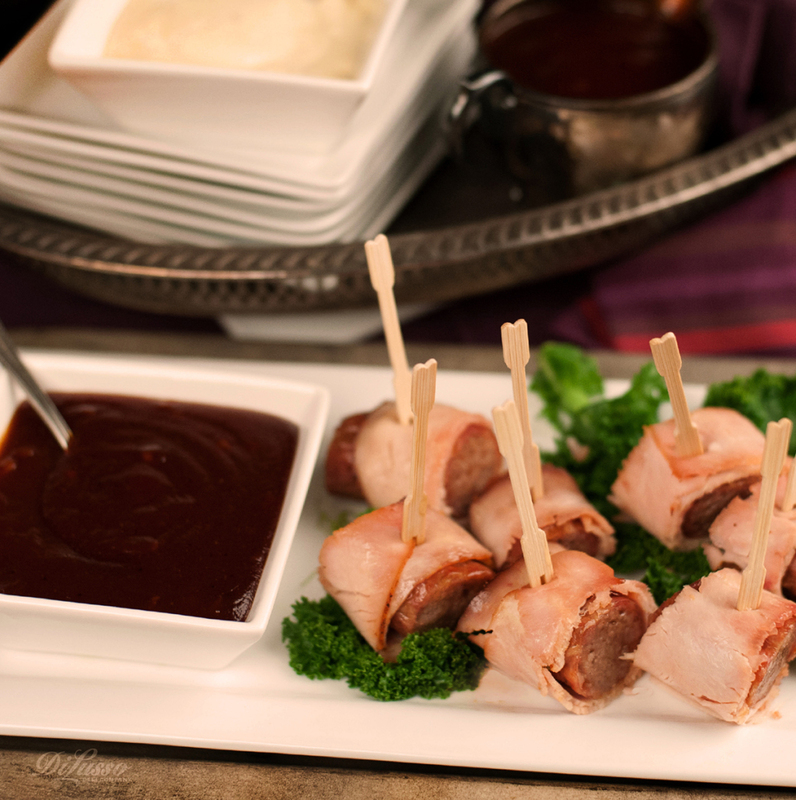 Check out the recipe to make your own. In saucepan combine all ingredients. Heat to boiling. Reduce heat and simmer 5 minutes. Serve warm. 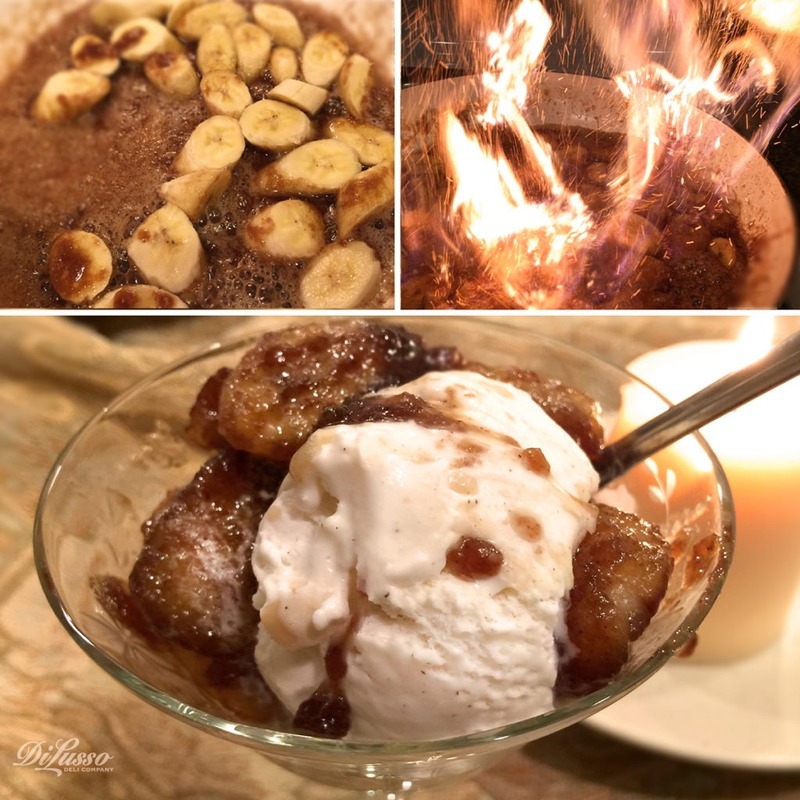 Then, for a classic Big Easy-style dessert, we recommend Bananas Foster— bananas and vanilla ice cream with a sauce of brown sugar, butter and cinnamon. Dark rum is added at the end and set aflame at the table until the alcohol burns out. While burning, sprinkle in some voodoo dust (cinnamon powder) and watch the little sparks. Indulgent and amazing—just what Mardi Gras should be.